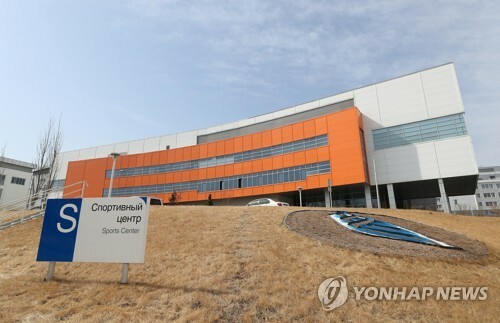 SEOUL, Feb. 14 (Yonhap) -- The Federation of Korean Industries (FKI), a major business lobby, said Thursday it plans to pick the organization's new chief later this month. 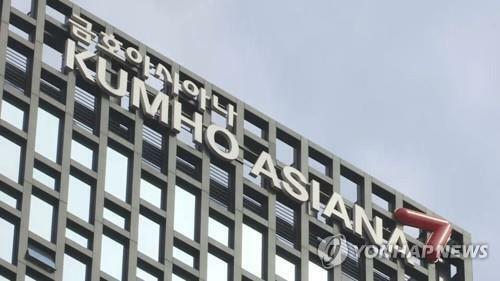 Since 2011, Huh Chang-soo has been serving as FKI chairman as the business lobby's search for a new chief has made no headway since a scandal involving the then-president rocked the nation in 2017. 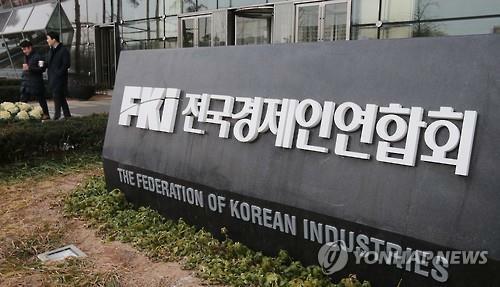 Key member companies, such as Samsung, Hyundai Motor and SK, withdrew from the FKI amid the scandal, threatening the very existence of the organization after more than 50 years since its foundation. The business federation has been under growing pressure to come up with drastic measures that will keep it from being dissolved or disbanded. 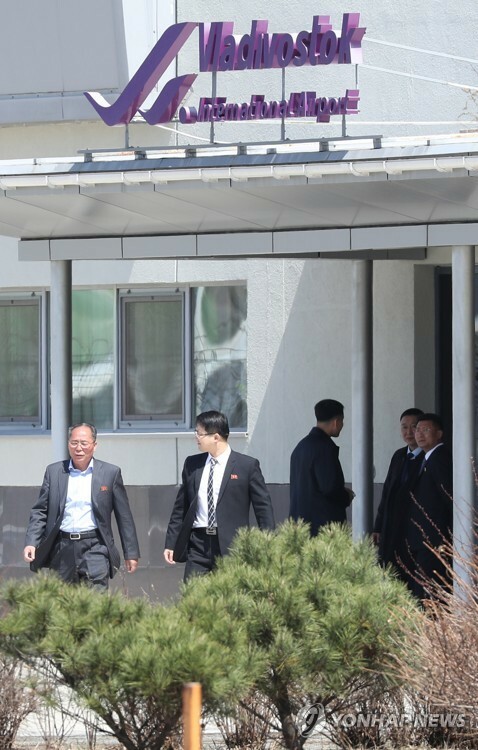 In the past, the FKI, established in 1961, served as a key entity to spearhead the country's stellar economic performance under state-led economic development strategies. 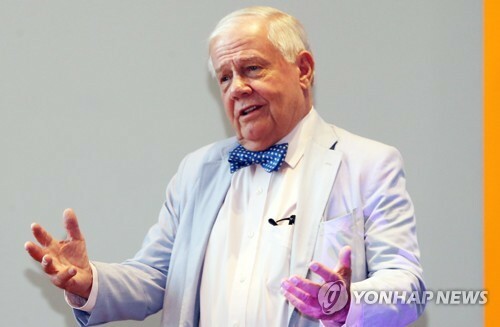 In South Korea, there is another major business lobby body, the Korea Chamber of Commerce and Industry, which has some 160,000 members. Industry sources said Huh, also chairman of energy and retail giant GS Group, could stay in office for another three years.